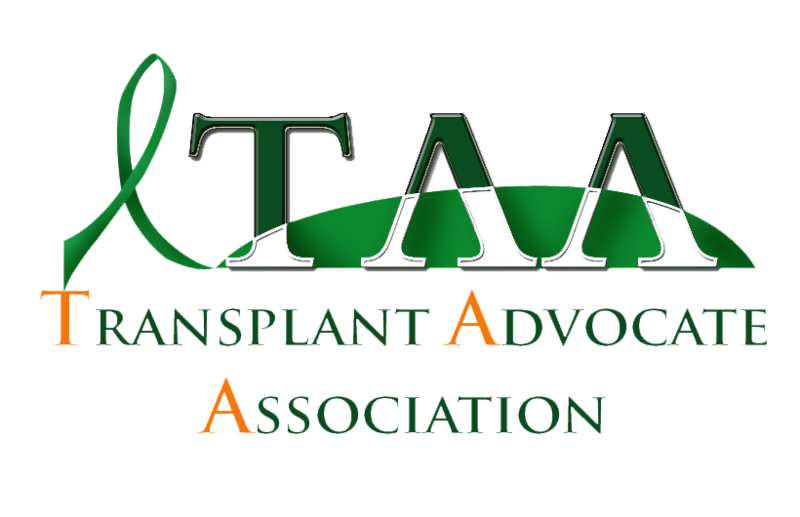 The Transplant Advocate Association is pleased to announce a $500.00 award to be awarded to a secondary school graduating student from an Eastern Ontario high school in June of 2019. If you, or someone you know, have been affected by the organ or tissue transplant process as a donor or recipient, you are eligible for this $500 prize. To be considered please write a description of how an organ or tissue transplant has affected you. Be clear how the recipient or donor experience has impacted you. Submissions must be between 250 and 500 words.Please submit this to your guidance counsellor before May 1st, 2019. In turn we ask guidance counsellors to forward any and all submissions to Simon Baron at barons@limestone.on.ca by May 7th, 2019. Advocating for organ and tissue donation and providing support for those going through the process. Wish we knew of a group like this when Shillane was going through her transplant. The chats we have each month are so extremely helpful to those that attend, a real life saver. Reina Campbell Retired Nurse, Kingston. A group started in 2004, that has blossomed into the very vision I had back then. We are always welcoming new people to our monthly chats. Come by and check us out! Volunteer with us to help build awareness for organ donation and transplantation. There are many opportunities to make a difference!